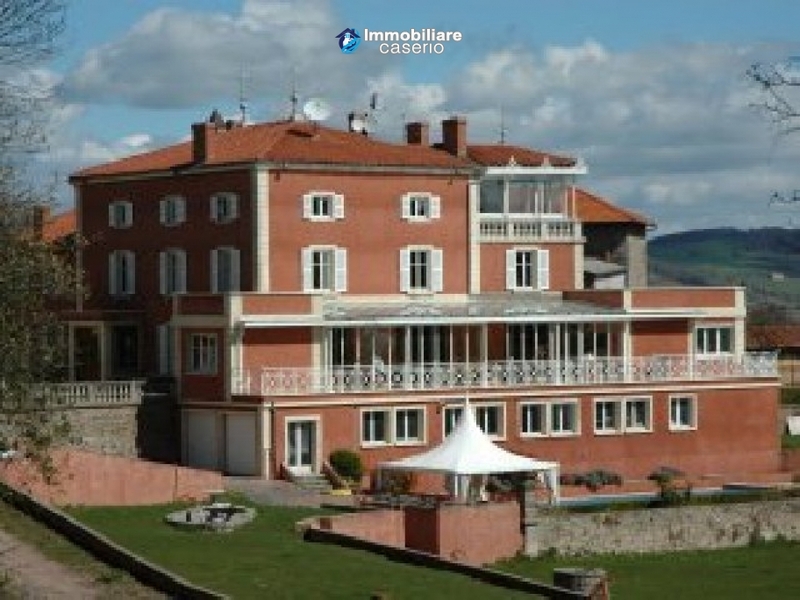 Description:Habitable and in perfect condition, this castle is located in the Grand Lyon area. 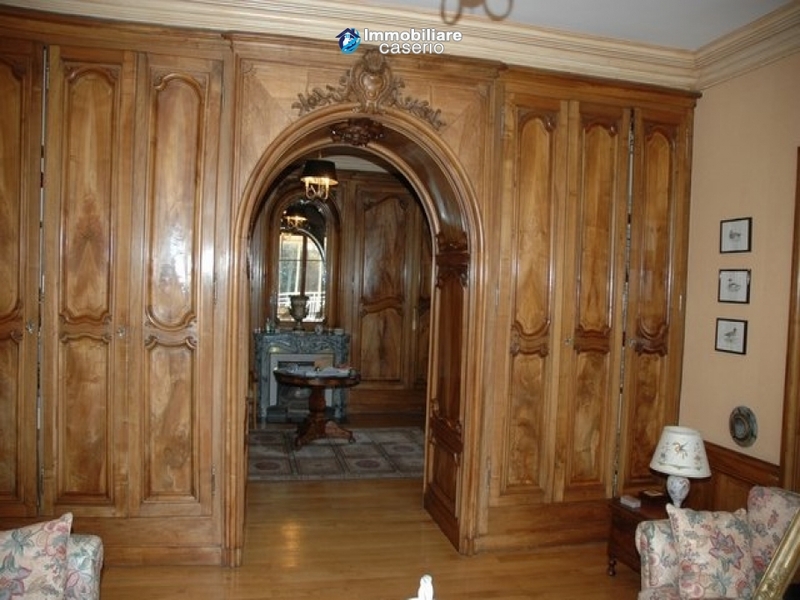 The propriety is surrounded by 5ha of land, in part woodland, on the land there is a pond, a swimming pool with solarium, few depandances and a gatehouse of 150mq. The habitable surface of the castle is 1300mq distributed on four levels and linked by a lift. The interiors are from the XIX century. All the living rooms and dining rooms have a fireplace and are finely decorated. There are nine bedrooms all with fireplace and bathroom. A large terrace with porch faces the park. The property is highly technologies, with optical fibre systems, semi professional kitchen, multimedia library, fully equipped laundry room. 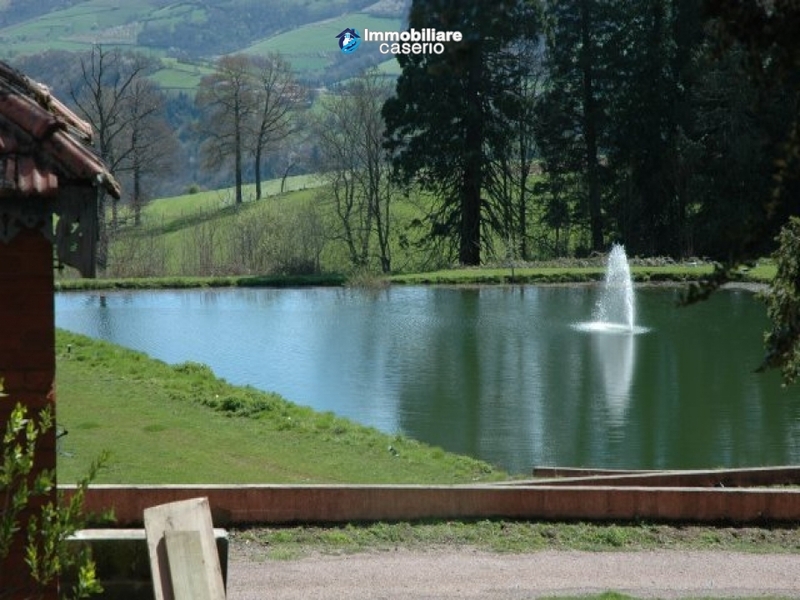 Land:5ha of park with pond, woodland and swimming pool.